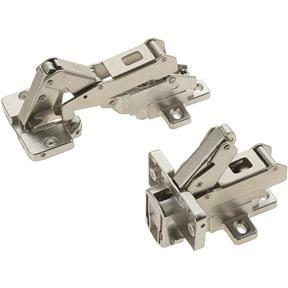 Double hinge design allows these hinges to open to nearly 180°. Inset door style. Sold per pair.